Here at Artesa Financial Group we value having great working relationships with a number of high quality firms. Here you will find our "preferred partners", we are proud to offer a variety of custodians all with unique qualities that allow us to provide the best possible experience for our clients. 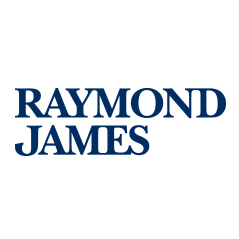 If you have any questions regarding your account please contact our office. 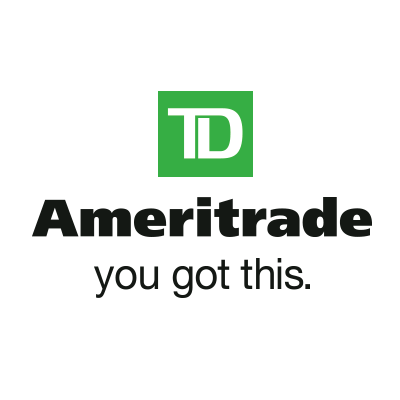 To view your TD Ameritrade account please go to: www.advisorclient.com To enroll in online access please contact our office and we will assist you. 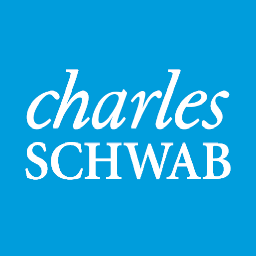 Call Schwab online support team- (800) 515-2157 or contact our office if you have any questions about enrolling in the online access. Here are several document that may assist you and provide better understanding of our business. Please feel free to fill out our of Electronic Delivery Form which will allow you to be added to our newsletter. Also our Risk Profile Questionnaire is a valuable tool we use to get to know you and your financial goals. If you have any questions feel free to contact our office.